* vsftpd failed - probably invalid config. That’s yet another post about making live easier through Docker. This time, I am focusing on FTP. 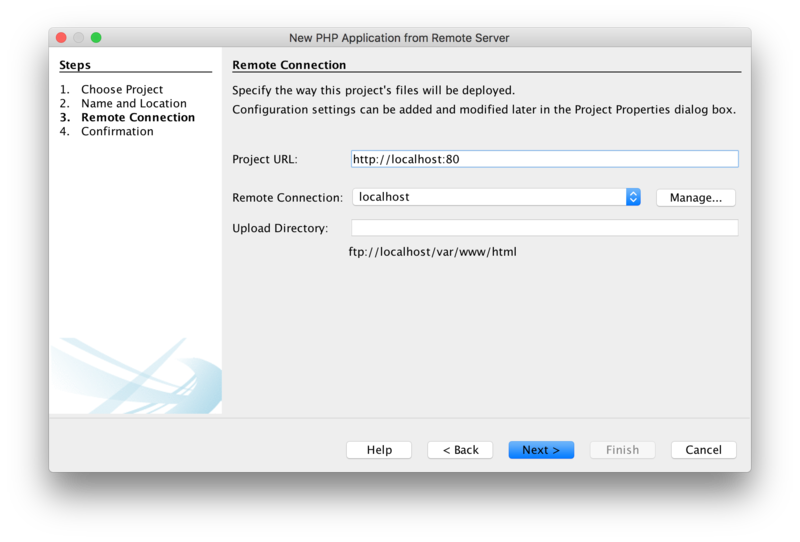 Testing FTP features in PHP based project requires running FTP server. And, let’s be honest, this is a place where you can face some issues. First of all, you have to have FTP server running, you have to convince your FTP server admin to give you some space there, and you have to convince him to allow you to play with WWW storage :) I guess, you can call it a challange. Another approach is to set up your own machine – doable. That’s almost everything you need to do. There are just few more steps to go. Simply build it, run it and let it go. You can run container with one of three, available, flavors: implicit_ssl, explicit_ssl, or no_ssl. 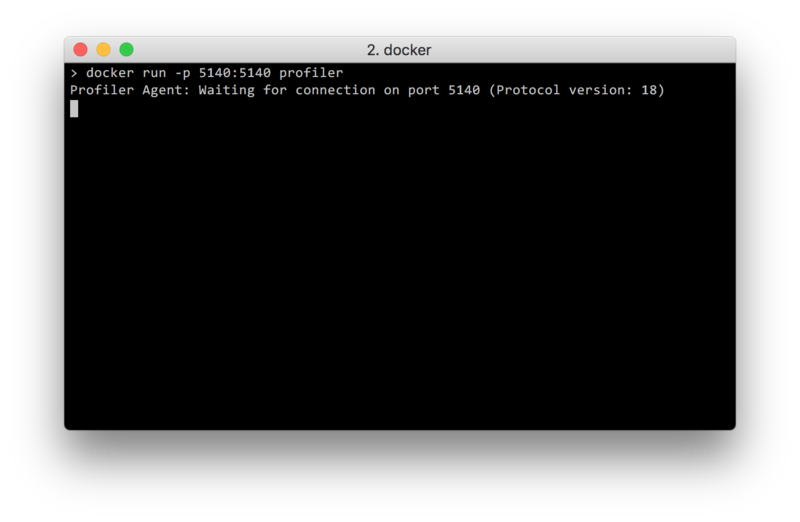 > docker build -t ftptest . That’s it. We have server running. And, it’s not just a FTP server. We have apache2 on board as well. and location of the server (make sure to clear Upload Directory) field. 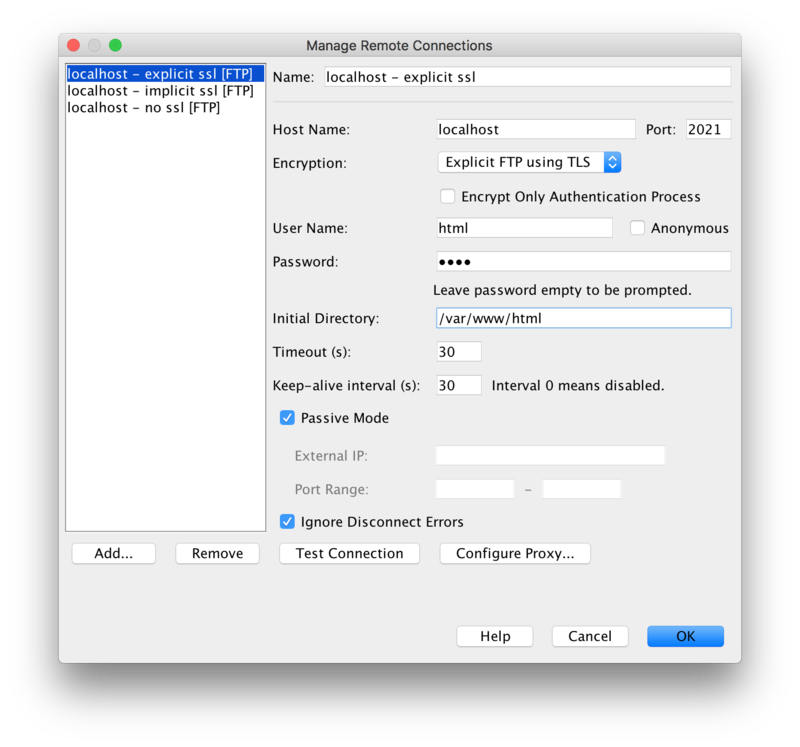 While setting up FTP connection, you can choose Pure FTP when you have started container with nossl option, or you can use Explicit FTP using TLS when you have started container with ssl option. 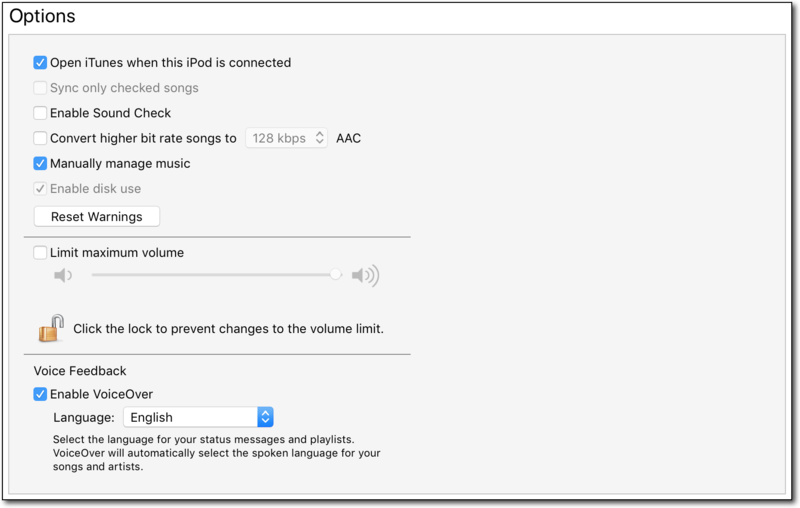 If you work with remote machines, and you need to take a brief look at some changes in files it might be really painful. If need a quick glimpse into differences between two files, you can always use diff. > And his name will be forty and four. +And his name will be forty and four. But, let’s be honest, that’s not what regular developers want to see. I know there are people who are extraordinary. However, for most of us, seeing things as they are, visually, where you can actually see the difference served on the plate in front of you, is a sort of warm place where we feel comforted. 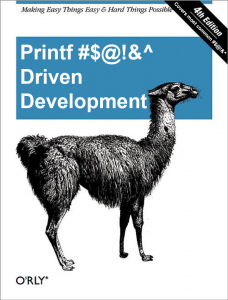 And, what’s more important, you can have it, while working with CLI. First of all, you can always resort to Vim. Yes, old good Vim can provide you with visualization of differences. All you have to do, is to download it from GitHub. and pass outcome of diff directly to ydiff. And what is your preferred way of checking differences while working with CLI? 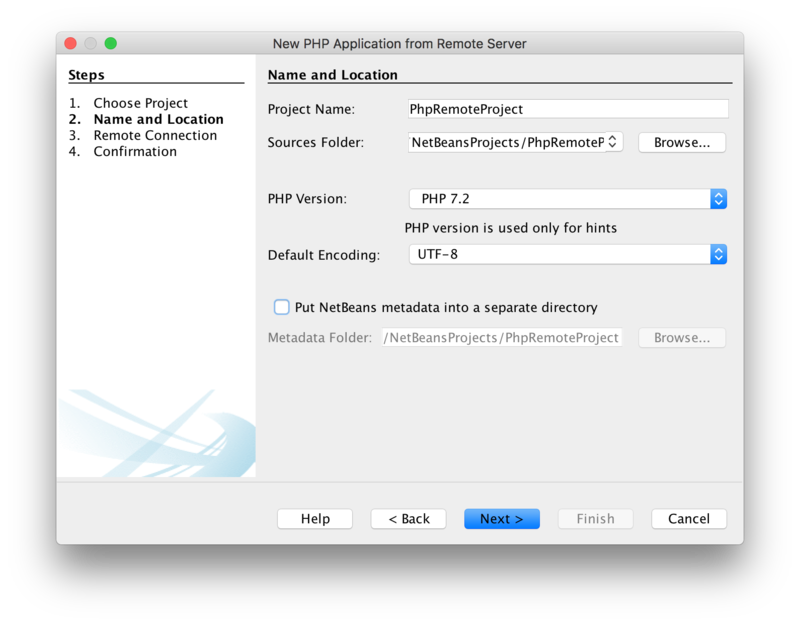 If you want to test remote profiler in NetBeans, it might be quite a struggle. Main source of the problem lays in the fact, you need remote code running. You have few options here: locally started code (you can access it via localhost), Virtual Machine with all the components (JDK, source code, profiler pack), dedicated bare metal based solution (but you need a machine to spare). Anyway, in all cases you have to copy files back and forth, that’s a little struggle. Not to mention time required to setup environment on target machine. There is, however, yet another way. It simplifies the whole process quite heavily. You can use Docker. First of all, you need a Docker. But I assume that you either have it somewhere or you know how to install it: Docker. 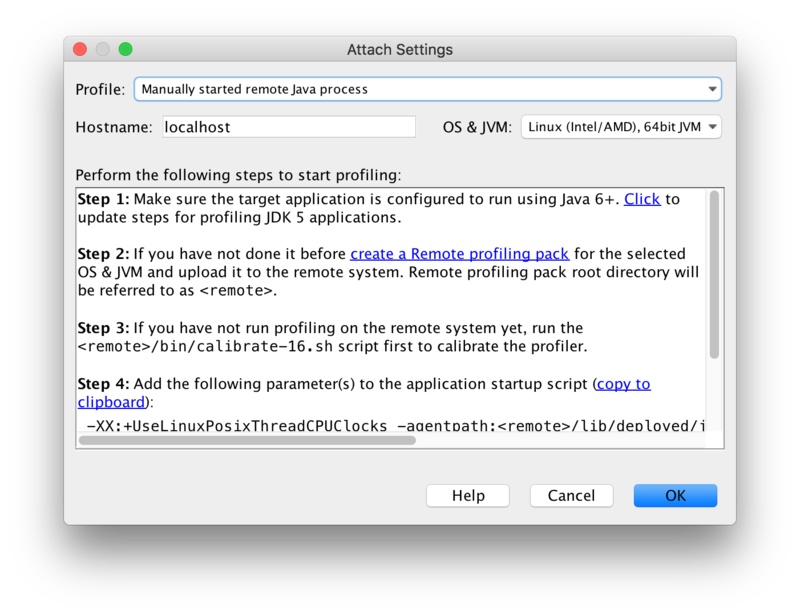 Then, you need to create Remote profiling pack. Let’s say, you have saved it here: /tmp/profiler-server-linuxamd64.zip. 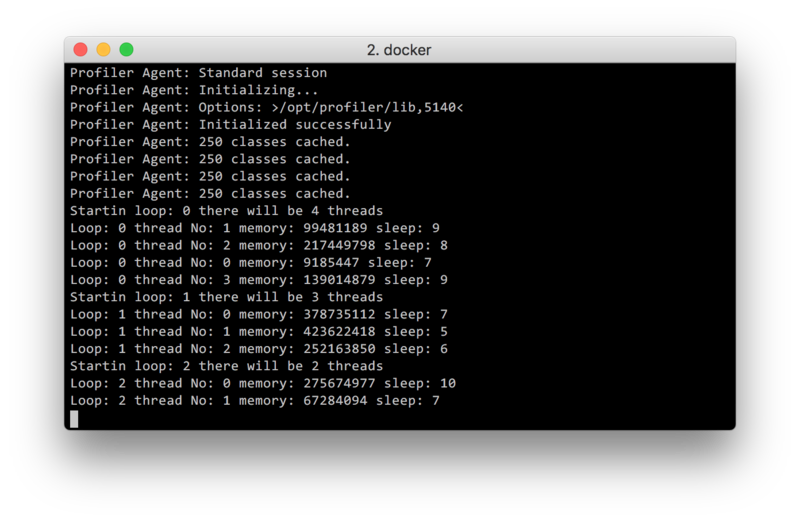 At the moment, Docker based solution supports only Linux (Intel/AMD) 64bit JVM. All you have to do, is to build Docker image. Unfortunately,profiler-server-linuxamd64.zip must be at the same level as Dockerfile. You have to pass just one argument – location of JDK you want to install inside Docker container (jdk_location). Once you have image created, you can run it: docker run -p 5140:5140 profiler. As you can see, Java is waiting for a profiler to connect on port 5140. All we have to do is to press Attach inside NetBeans. That’s it! 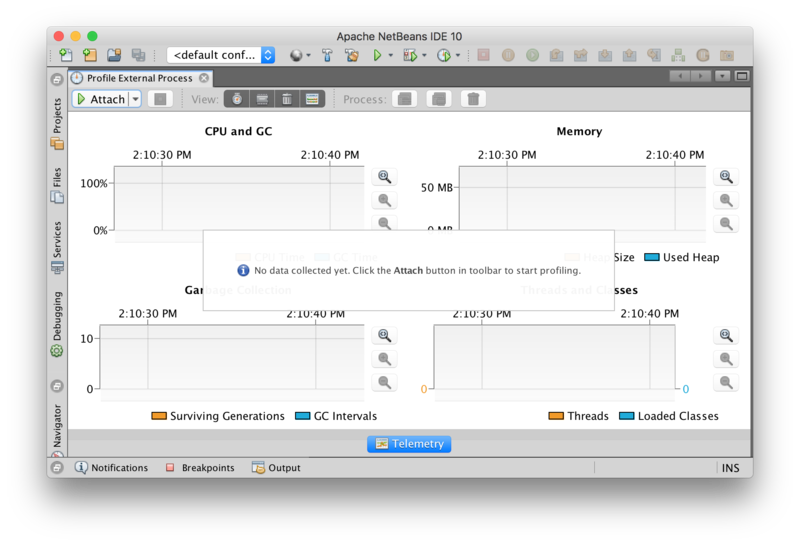 Profiled code starts to roll, and you can observe results inside NetBeans. Note 2: Sometimes, it’s good to clean Docker images so you don’t run out of disk sapce. Take a look here: Cleaning Docker images. You can disable Java versions by moving file /Library/Java/JavaVirtualMachines/jdk-##.jdk/Contents/Info.plist to “backup” – Info.plist~. If there is no Info.plist file, this particular version of Java is not taken into account. 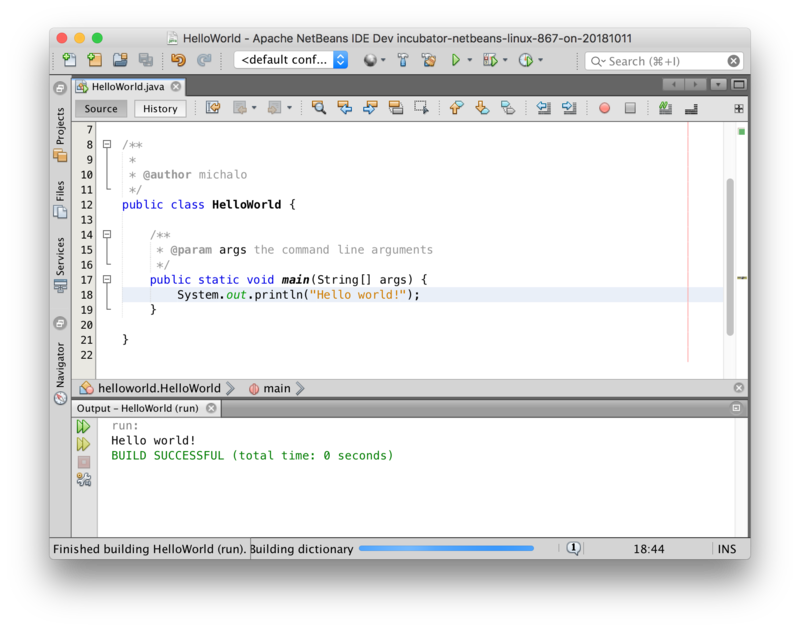 Fortunately, in NetBeans, you can pass location of JDK (one that will be used by NetBeans) via --jdkhome argument. Alternatively, you can modify file etc/netbeans.conf and set value of netbeans_jdkhome=”/path/to/jdk” to location you want to use. I was struggling with Lightning plugin for quite some time. The reason was that I was getting invitations with mixed up times. Sometimes, they were correct, sometimes, completely crazy. 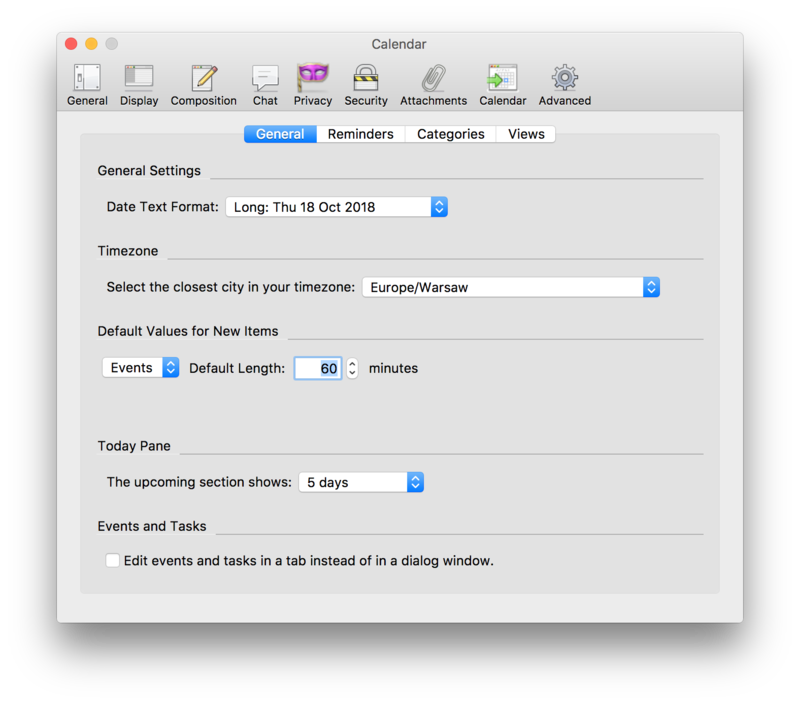 Eventually, it turned out that Thunderbird has it’s own time zone settings. Who would have guessed? 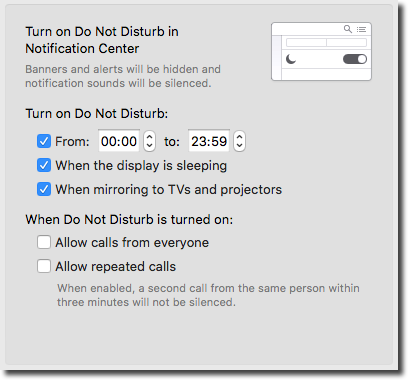 If you fix this one, all the meetings will start appear with correct date/time settings. are so painful. The pain comes from the fact that you have to extract MANIFEST.MF to learn what’s inside. At some point, I have decided to pass size of the log file created by stdroller. I thought it will be hard as hell to pass SI prefixes. I was all wrong. It’s a piece of cake to parse the value with format like: ./stdroller --limit=10G or ./stdroller --limit=1k, etc. All you have to do is to use strtoull function. It returns location of first character that is not a part of your positional system (I am using system with base 10). So, you get index of SI prefix for free. Isn’t that cool? // you can put additional cases here for G/g, T/t, P/p, etc. Note! Please, make sure you can survive with new licensing model preparred by Oracle. It’s quite different comparing to what it was in the past: Java SE license. It might be more suitable for you to stick to GPL based version of JDK: OpenJDK. > sudo cp -r ~/opt/jdk-11.jdk . 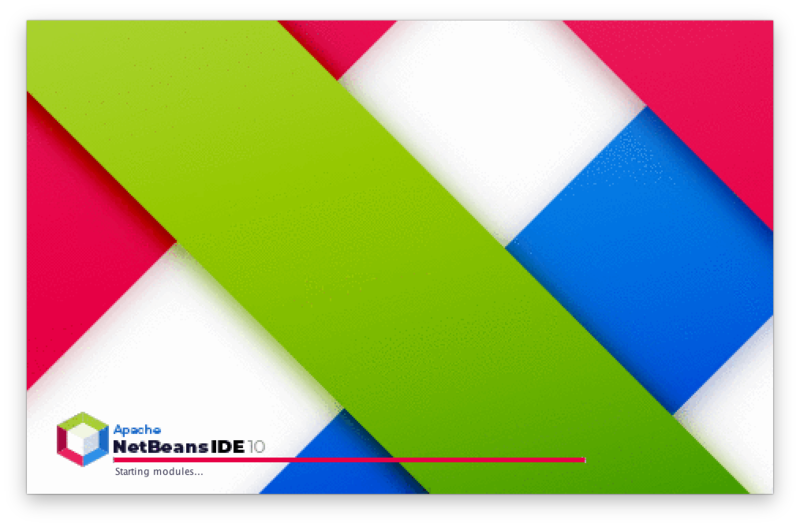 once you have done it, make sure to download NetBeans nightly build. You can find it here: (all files in zip). 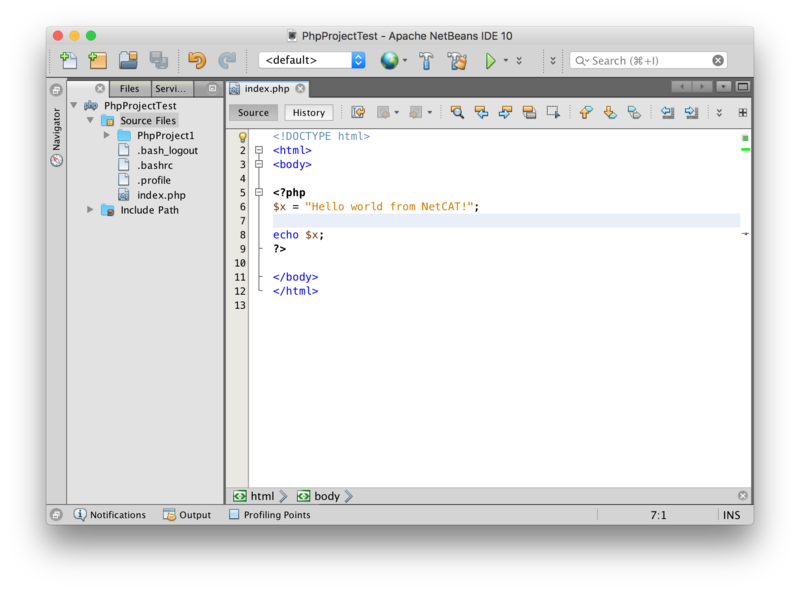 and, that’s it :) You can start working with NetBeans 10. 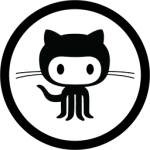 In case you haven’t heard about NetCAT program, yet, take a look here: NetCAT 10.0. 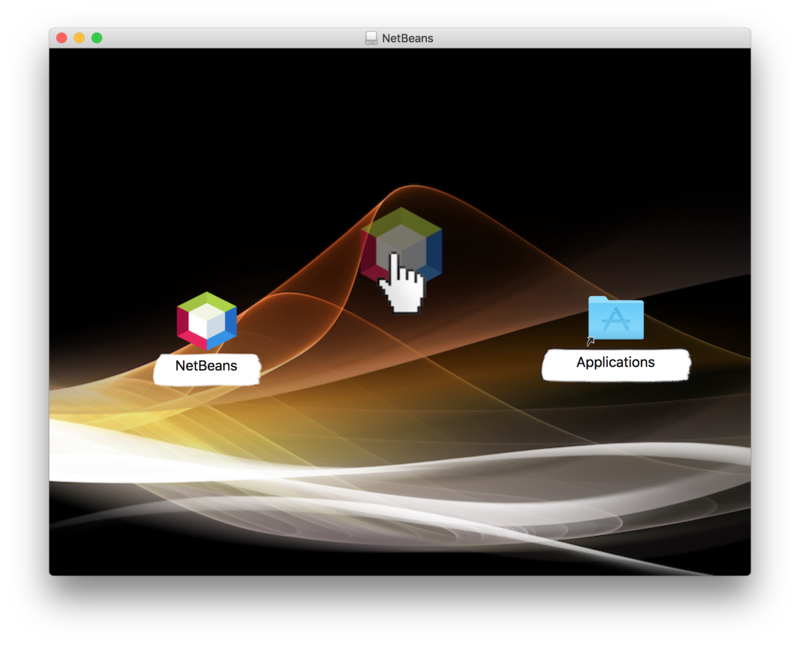 NetCAT is a community acceptance testing initiative targeting NetBeans. If you work with NetBeans a lot, I guess this is the best place to support the team behind the product, and (as well) it’s the best place to get the glimpse of what’s coming with the next release. If you have never ever worked with CLI (on macOS) I suggest to start with iTerm2: https://www.iterm2.com. I just want you to know, this is my personal view, that iTerm2 is way better comparing to default Terminal – one that you can find inside /Applications/Utilities/Terminal.app. 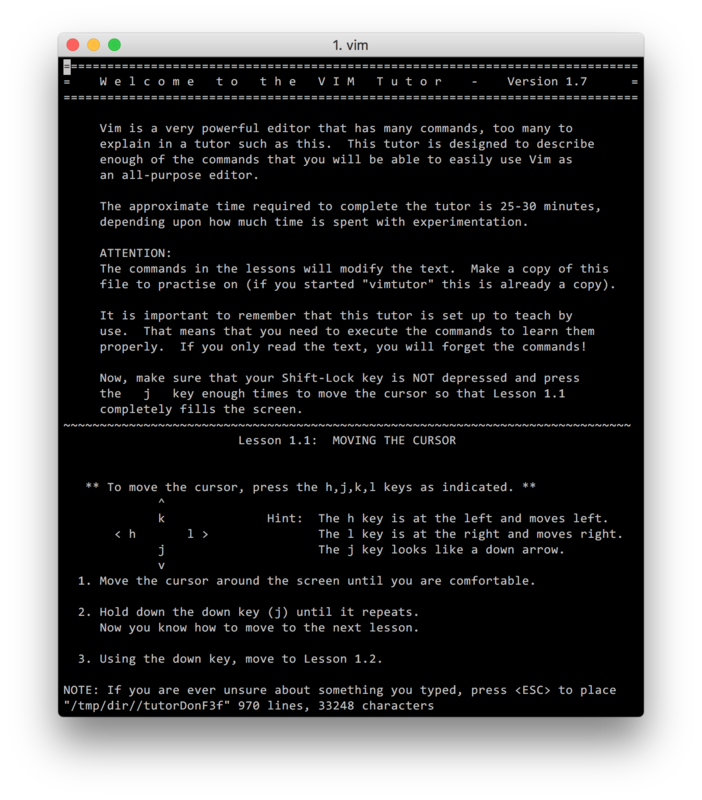 If you have never ever worked with VIM before, I strongly suggest to go through VIM tutorial. 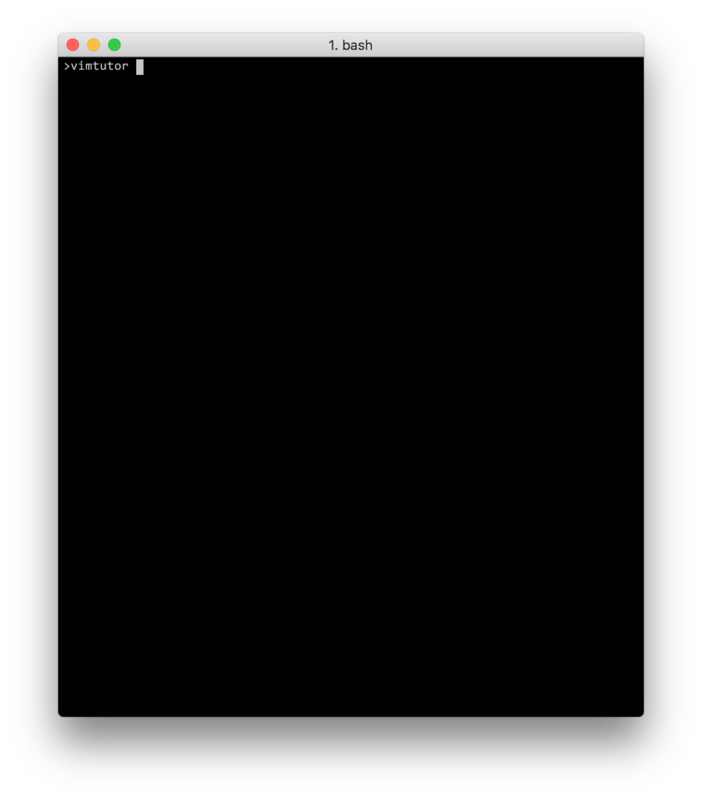 Start terminal application, and simply type vimtutor. You will find there lots of basics related to VIM: how to move around in the text, how to quit, how to edit and delete text, etc. After going through all the basics, I suggest jumping here: http://www.owsiak.org/mastering-vim-understanding-vims-lesser-known-features-for-more-effective-editing-by-damian-conway/. I am pretty sure, you will find this video very comprehensive. It covers lots of fancy features available in VIM. If you have developed applications using C, you are probably aware of preprocessor. If you have ever worked with JNI code, you recall preprocessor’s directives for sure. You can find lots of them inside JNI based code generated through javah or javac -h.
These directives let you change the code before it even gets compiled. This is quite powerful feature, it lets you adapt the code to environment you work with. 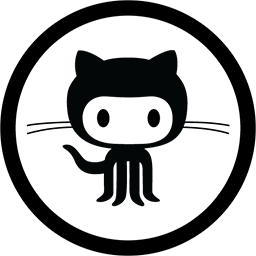 It’s very useful while working with software, where various, incompatible, APIs must be supported – due to various factors. You can also maintain different behavior in release and debug mode. You can simply control what gets into final version of the product. It’s fairly easy to achieve similar (not exactly the same), behavior in Java. 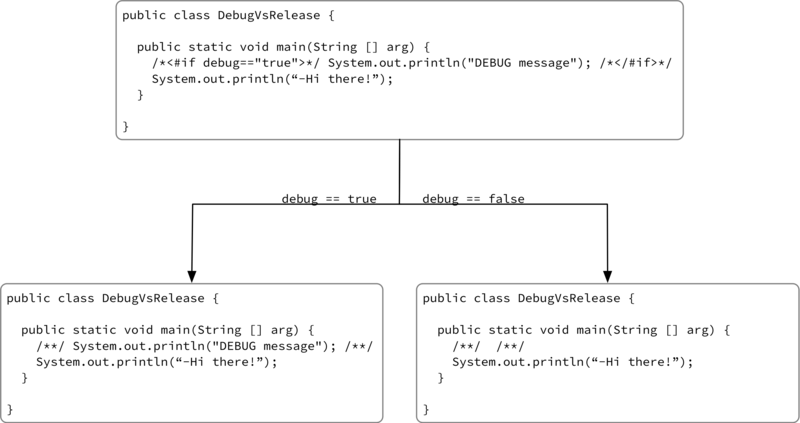 Java, by design, doesn’t provide preprocessor’s annotations. To get it working, you have to use some external preprocessing engine. Fortunately, there is one: <#FreeMarker>. You can easily adapt it to get your Java source code preprocessed before it is being passed to Java compiler. Take a look below, inside jpp repo, to get the glimpse of what’s possible.